To date, highly sensitive textile-based pressure sensors and highly stretchable textile-based strain sensors are widely researched for wearable devices. Nevertheless, in addition to high sensitivity and stretchability, an ideal wearable sensor should have the ability to feel multiple mechanical stimuli such as both physical pressure and lateral strain, as it allows full-range detection of human motions (i.e., subtle vibration and large strain) just like human skin. Unfortunately, almost all the above reported textile-based sensors or e-textiles can only detect pressure or strain unilaterally, thus it is necessary to develop humanoid e-textiles simultaneously satisfy high stretchability, high sensitivity, and multiple sensing abilities. 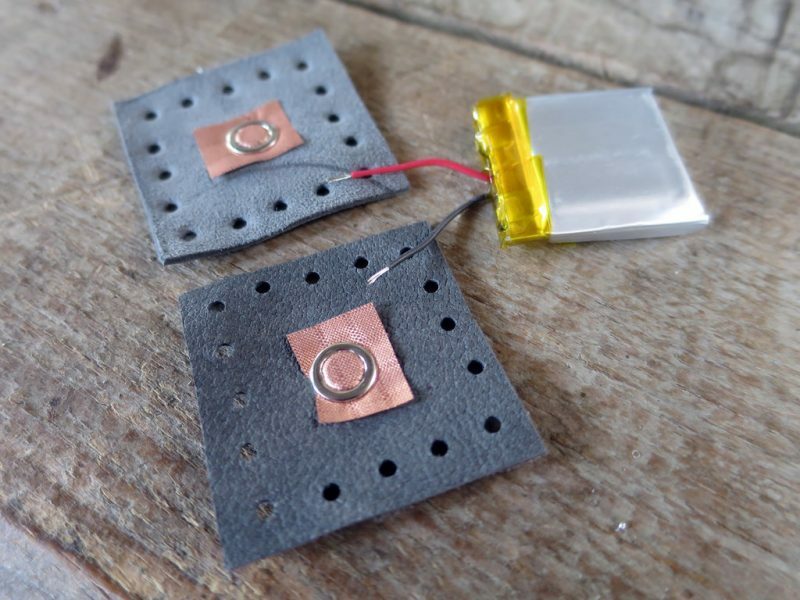 Furthermore, the e-textile’s fibrous architecture endows the e-textiles being weaved into electronic fabric, and the sensing mechanism is further researched, after that the electronic fabric can be successfully used to map force distribution and pressure was demonstrated. Therefore, with the fiber-shaped characters, textile-based structures, and hierarchical fiber layout, the e-textiles show huge potentials in diverse wearable and smart devices in future. The work is led by Prof. Lan Liu and her Ph.D. student Song Chen at the South China University of Technology in China. The study, highly stretchable fiber-shaped e-textiles for strain/pressure sensing, full-range human motions detection, health monitoring, and 2D force mapping was recently published in the Journal of Materials Science. Lan Liu is a researcher and head of the Liu lab at South China University of Technology | SCUT · School of Material Science and Engineering.